Many Aboriginal children in Canada endure health levels and living conditions most often associated with impoverished developing countries. 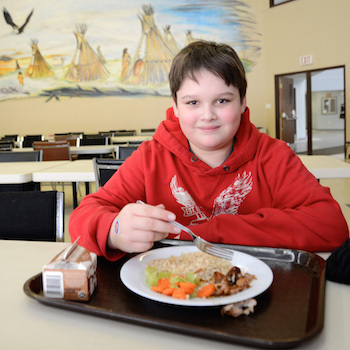 Many Aboriginal families cannot access or afford healthy food. 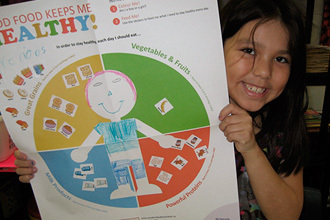 As a result, more than half of Aboriginal children are malnourished and at risk of developing Type 2 diabetes or other diet-related chronic diseases. The legacy of colonization and residential schools has left many communities cut off from their cultural traditions with respect to food and nutrition knowledge and practices. We work with local partners to fund school breakfast, lunch and snack programs in Aboriginal communities to ensure that children receive healthy, nutritious meals during the school day. In collaboration with our local partners, we deliver nutrition education to families and the wider community with the aim of creating long-lasting improvements and greater food security for all. We work with Aborigianl parents, teachers, Elders and leaders to build healthy, culturally-appropriate and sustainable food and nutrition practices that are owned by the entire community. 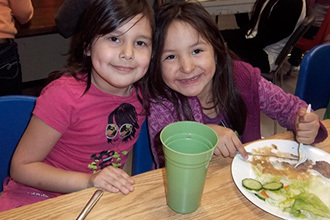 Your donation to Aboriginal communities is used to support existing school feeding programs, such as the school breakfast and lunch program at Eel Ground First Nation School (see video) or to create new programs where the need arises. 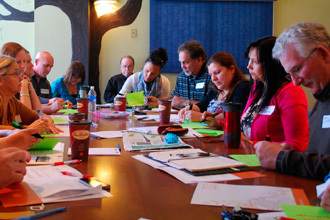 While these programs currently benefit children and an increasing number of adults in Aboriginal communities across Canada, there are many more who need your help. 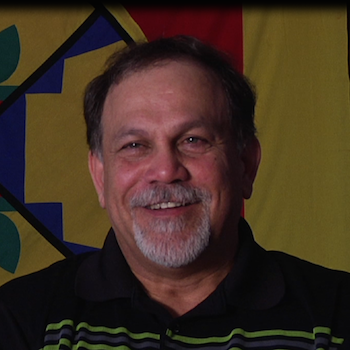 Donate monthly to change Aboriginal children’s lives daily. Your single donation could feed a child for a day, week or month.